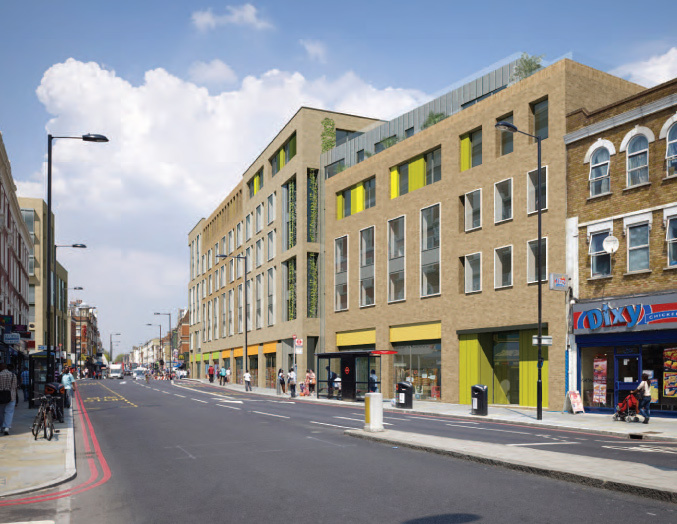 Hackney have publically denied TfL's claim that its officers have described TfL amended plans for a new gated community in Dalston as of "exemplar design". TfL withdrew its planning application last January and last week it issued an official brochure promoting an amended scheme . 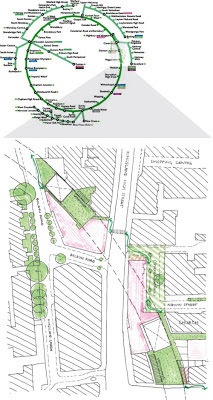 The brochure states: "We have since engaged again with officers to resolve these design matters and have revised the scheme accordingly to meet their wishes. 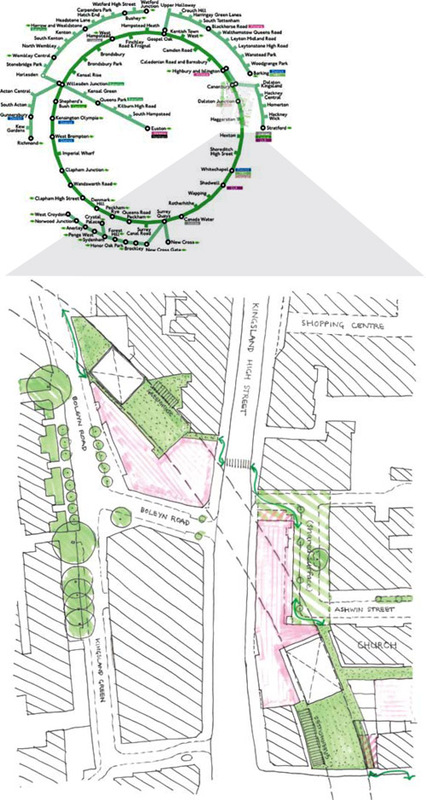 Officers have now confirmed that the revised and substantially improved scheme can be supported as an exemplar design"
TfL describes the new design of the Western Curve's northern block now as 'sculptural' and which 'responds' to local character. 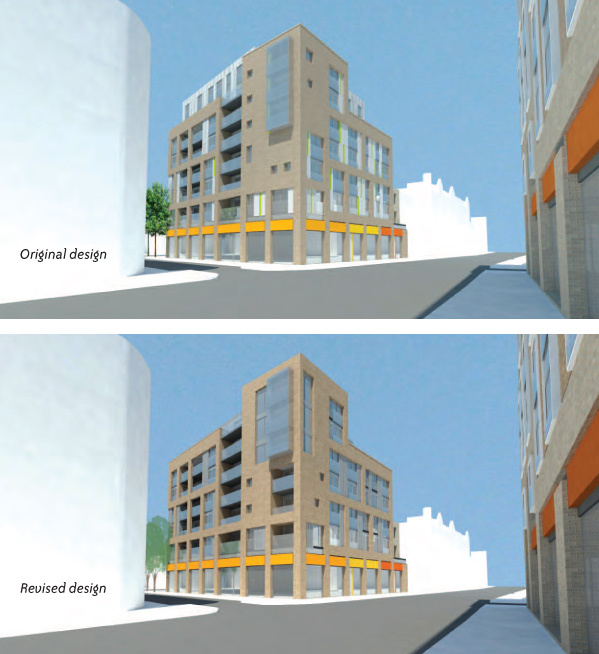 A Hackney Council spokesperson has responded to say: "Hackney Council planning officers have not described the design proposals for the Dalston Western Curve sites as 'exemplar'. Officers raised concerns with regards to the design quality of the initial planning application on this site and revised proposals addressing previous concerns have just been submitted. This application and the consultation period is ongoing and officers have yet to form a view on the revised application." "Exemplar design" is an important word in the planning world - exceptional design is used to argue for a departure from plannning policies. The Dalston Area Action Plan policy for TfL's northern site is for buildings of 4-6 storeys. TfL's design is for 6-7 storeys. OPEN's solicitor has sent a request to both Hackney and TfL requesting production of their record of the discussions held concerning the design of TfLs amended scheme.